In this Jan. 4, 2019, file photo a sign hangs outside a house for sale in Pittsburgh. 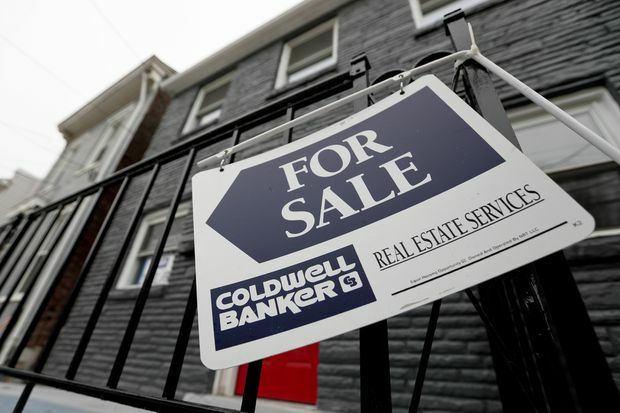 U.S. home sales surged in February to their highest level in 11 months, a sign that a pause in interest-rate hikes by the Federal Reserve was starting to boost the U.S. economy. The National Association of Realtors said on Friday existing home sales jumped 11.8 per cent to a seasonally adjusted annual rate of 5.51 million units last month. That was the highest since March, 2018, and well above analysts’ expectations of a rate of 5.1 million units. The one-month percentage change was the largest since December, 2015. January’s sales pace was revised slightly lower. “[It’s] quite a powerful recovery that’s taking place,” said Lawrence Yun, chief economist with the National Association of Realtors. Still, the number of sales in February was 1.8 per cent lower than a year ago. The U.S. housing market has also been held back by land and labour shortages, which have led to tight inventory and more expensive homes. The median existing house price increased 3.6 per cent from a year ago to $249,500 in February.